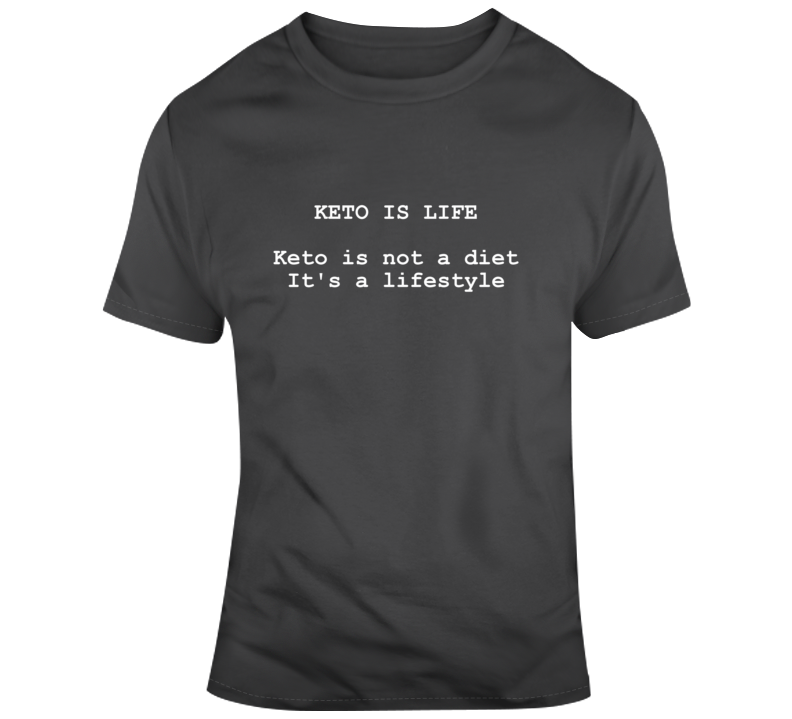 Keto Is Not A Diet, It's A Lifestyle T Shirt is an excellent shirt to inform people out there about the Ketogenic Diet.  Keto Is Not A Diet, It's A Lifestyle T Shirt is available in all colors except for white. The graphic is available on a variety of top quality products you are guaranteed to love. It would make a great addition to your wardrobe, or buy it as a gift for your friends and family. Did we mention our shipping is flat rate? Pay shipping for your first item, then all additional items ship for FREE!